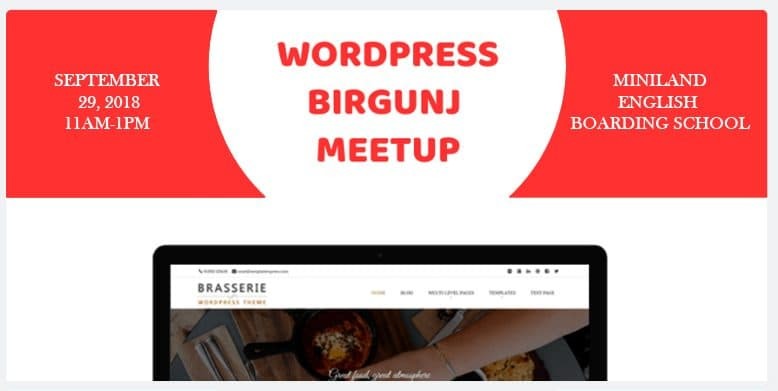 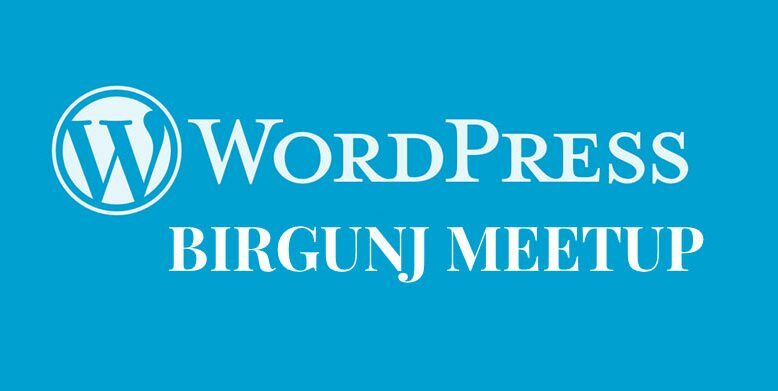 WordPress Birgunj February Meetup 2019 Announced! 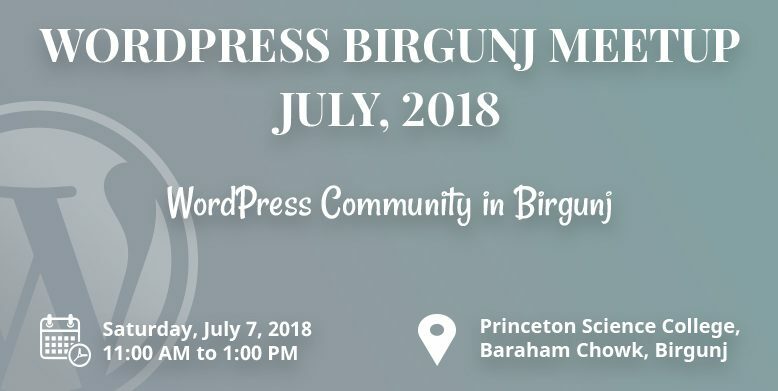 WordPress Birgunj July Meetup 2018 Announced! 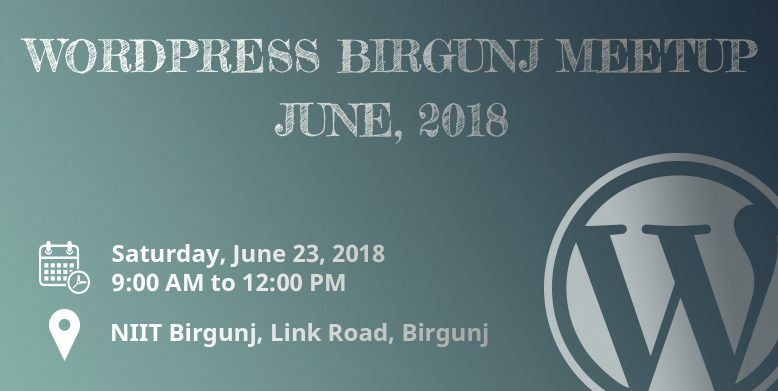 WordPress Birgunj June Meetup 2018 Announced!